If you’ve dabbled in Google AdWords or other Pay Per Click Advertising campaigns, you know how many layers and options there are. We often have clients come to us who tried it on their own and didn’t get RIO. In most cases, we can instantly spot settings and options that were overlooked, and turn around the campaign in no time. At jSinger Marketing, we have managed Google AdWords campaigns for dozens of clients ranging from $100-$15,000 per month. 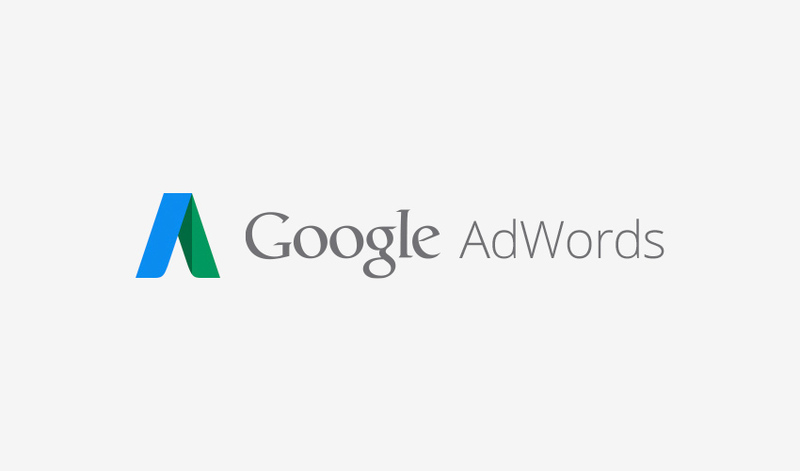 How much should you spend on your Google AdWords budget? We have run ads on Google (as well as Yahoo/Bing) in search and display, resulting in increased leads and sales for our clients. Whether you are a product or service, Chicago-focused or beyond, we can help. You also are not tied to specific campaigns when you work with us. If we believe display or remarketing ads (that “follow you around”) will work best for you, we will say so and we can successfully manage it for you. You might need more than just Pay Per Click Advertising. Or maybePay Per Click Advertising should not be the top priority for you. When you meet with jSinger, we review your web presence in advance so we can give an educated recommendation on the best digital marketing avenues for you. We do a brief 15-minute call with you to determine what you’ve tried before, what keywords are ideal, and where you are today. If we think we can help you, we will help you find a financially reasonable plan to suit you. We are serious about Google ads and we work quickly. We have clients in many industries advertising on Google, including: Dentists, Doctors, Restaurants, E-Commerce sales and many more. Give us a call at 815.219.5567 or e-mail us today and get a same-day response.